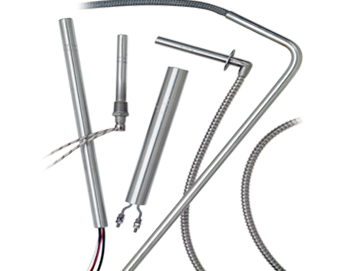 Therm-x specializes in heaters for industrial control and measurement. 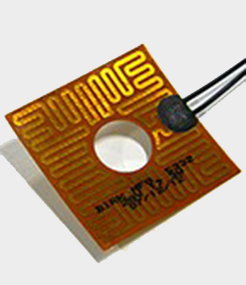 Our products are customized for semiconductor, solar, medical, aerospace and other industries. 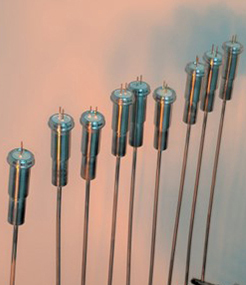 We design, manufacture and test heaters that are typically used in tightly controlled processes such as in vacuum process chambers and other mission critical applications. 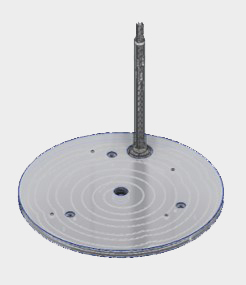 Therm-x manufactures brazed heater plates for the semiconductor industry. 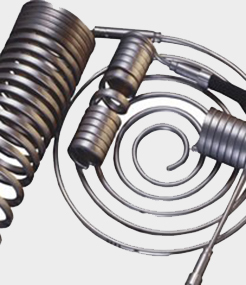 Use of multiple Mineral insulated heating elements allows for better uniformity and multi-zoning for applications where uniformity can’t be met with traditional single zone tubular heaters. 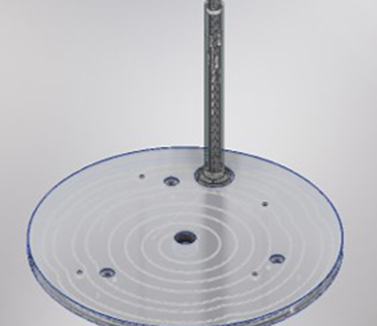 Therm-x specializes in Mineral Insulated cable heaters for use in pedestal heaters, heater platens, air heating and other applications where uniformity and control are critical to your application. 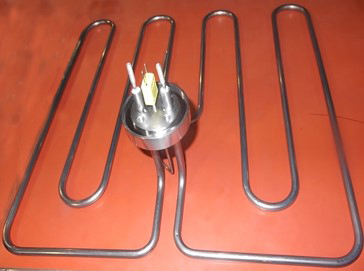 Use of cable Heaters allows better uniformity and multi-zoning for applications where uniformity can’t be met with traditional heaters. 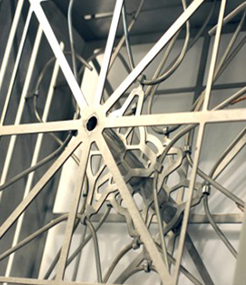 Can be formed to unique configurations. 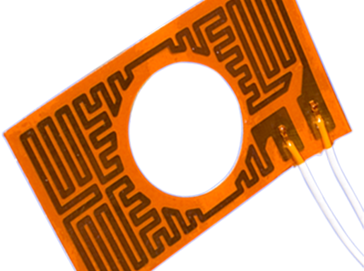 Therm-x incorporates many additional electric heating elements into turnkey solutions to manage your thermal needs utilizing the best heater and sensor for your application. 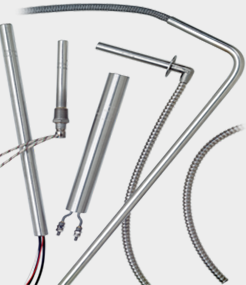 Cartridge Heater provide superior heat transfer, uniform temperatures, resistance to oxidation and corrosion and long life even at high temperatures.